Elevated east foothill lot with canyon views. 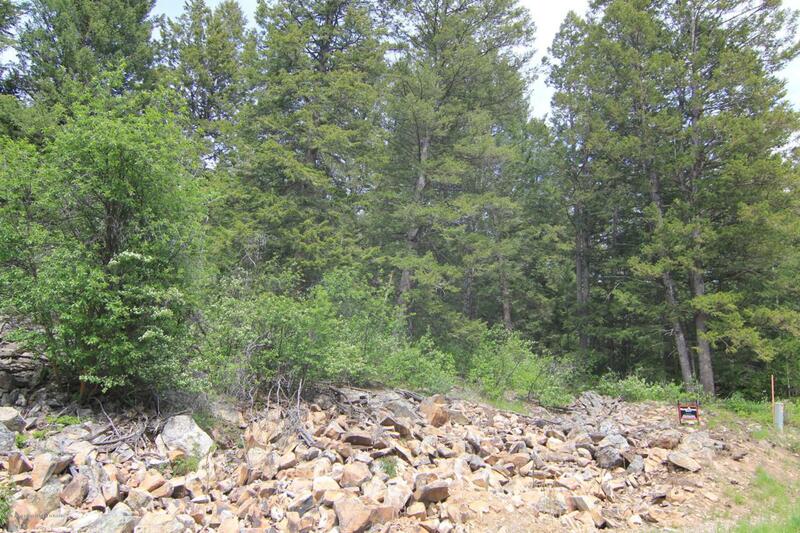 Huge pines and aspens on this 7.35 acre lot near the base of Shooting Star gives you great views without a long drive up the hill. Truly a magnificent setting for your mountain home. Owner has other lots available in this amazing subdivision see attached plat with pricing!